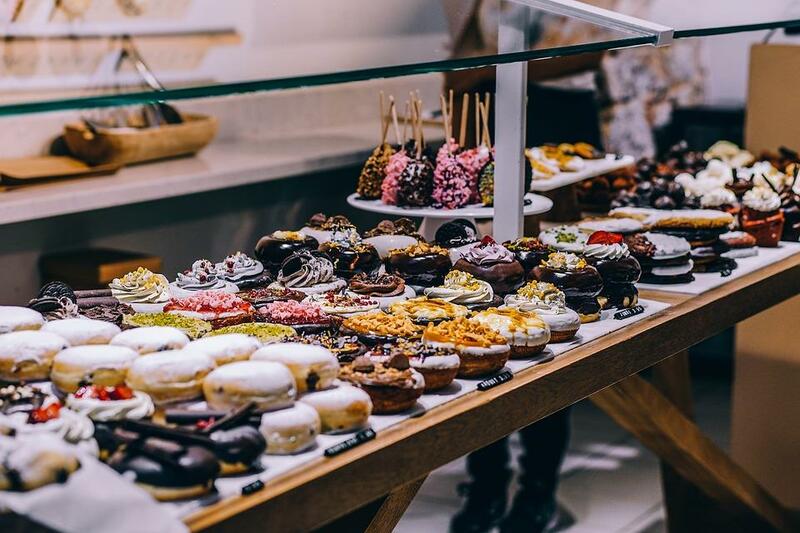 The search for a suitable project management tool (PMT) has left you feeling like a kid in a candy store? This post will help you identify some valuable features so you can reach a decision sooner. But have in mind that the choice will depend on your specific needs, so while we can list the most relevant features, you will have to give each of them a weight factor. Though some companies still use sticky notes and excel spreadsheets for planning and organizing, the advantages of cloud based tools should be obvious by now: they provide insight into the status of projects and tasks wherever you are, they update your team as soon as you introduce a change, let you collaborate more efficiently, and open a possibility of hiring remote talent. Not to mention more storage available for your documents. Can I interact with the software remotely? Can I access my documents from a different device? The first and most pressing issue that you want a PMT to solve is making it easy and intuitive to assign, reassign and remove tasks and subtasks, as well as change their status and priority. Many PMTs let you view tasks in columns into which they are grouped by status – from initiated, through mid-progress to finalized, and you can move tasks across columns like cards on a Kanban board. 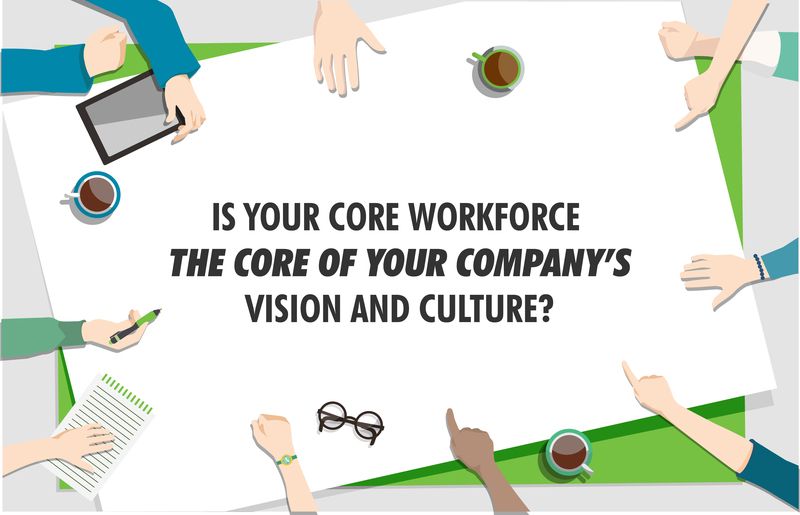 In today’s predominantly agile world, the status and priority are likely to change frequently. Check if the PM software has the ability to notify all involved of such changes as soon as they happen. Can I see all projects, tasks and subtasks in a meaningfully organized manner? Can I easily assign team members to a task? Can I quickly change the status of the task? Can I set the priority level of a task and change it subsequently? 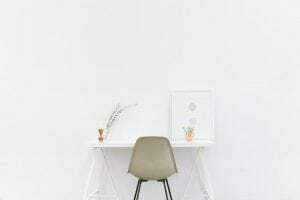 Task management and prioritization sometimes becomes a rather overwhelming task, particularly during vacation periods, competing projects or outsourcing scenarios. It makes it much easier to have software that performs time redistribution for you and lets you see the availability of all employees at a certain time, so you can balance the amount of work among team members more easily. 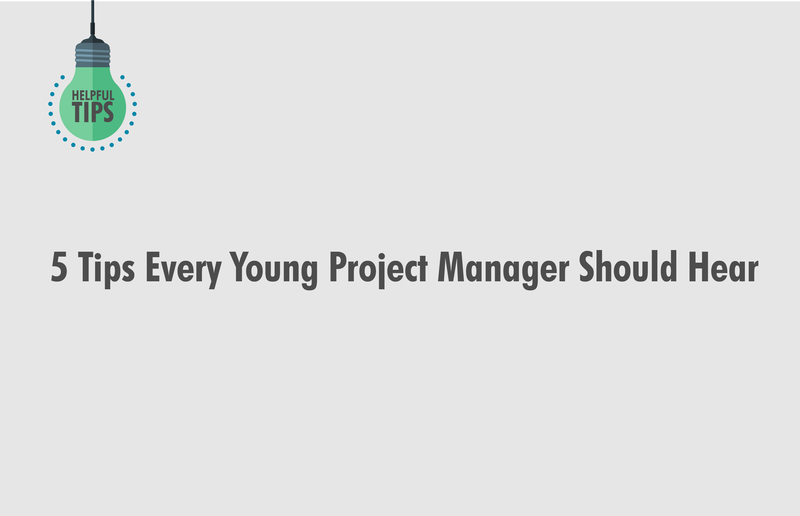 That’s why Resource Management is one of the key features in a good project management tool. Some PM tools let you track each employee’s productivity, in terms of time spent and tasks completed, facilitating assessment when the review time comes. Time tracking would be another bonus, as it would allow you to record the time spent on each task and use this to automate invoicing. Can I see the availability of each employee? Can I easily assign a task to a person? Does the availability update accordingly? Can I see how much aggregated time is reserved for a task? Once you know what tasks need to be done and by whom, you’ll naturally want to set some milestones and deadlines. 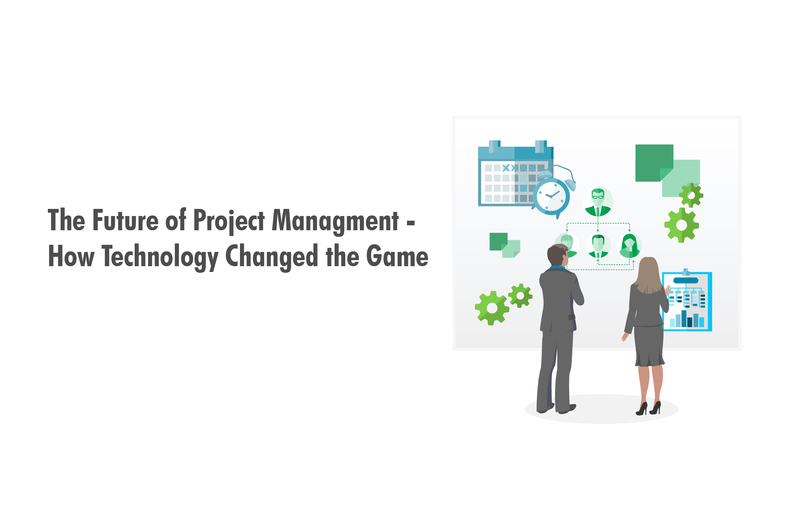 Project management software solutions often provide a Gantt-like timeline to provide you with a clearer overview of the future. It may be convenient if the PM tool allows you to alternate between the Kanban view and the Gantt view at any time. Another useful perk to have is a Project Calendar that synchronizes with popular tools, like google calendar. This way everyone can plan their work and be notified about approaching deadlines, meetings, team building activities etc. Can I make a Gantt chart? Is there a shared calendar? Will the entire team be notified of upcoming events in a timely manner? It’s easy to get caught into the trap of shiny appearance and tons of extra features. But does your company actually need those features? And do they perhaps mask some lacks in basic functions? When going for a new PMT, test it first to see what it provides in its leanest version. Most of them are available for a free trial period (and if not, it seems legitimate to wonder why). Introducing a new piece of software that looks intimidatingly complex and takes a lot of time to learn, when you are a team of 5 working on a single project, seems like a bad move. For instance, Jira is known to provide extra functionality, but is used mainly by large companies with several ongoing projects. For very basic features, Basecamp is a solid option. The safest approach is to just use the simplest tool until it’s clear you’ve outgrown it. Is this tool overly complex for my needs? Is the core functionality solid and not masked by flashy extras? Good project management software helps you write clear and structured reports. It may offer predefined templates, let you customize and save them, and automatically create reports based on data you have been entering in the past period of choice. The reports normally include all aspects of a project – completion of tasks, reached milestones, time spent, remaining budget, etc. This is one of the key features in a project management tool, as it’s guaranteed to free up a lot of your time. Does the PMT automate reporting? Does it report on all project aspects I am interested in? Does it offer more than one template? Can I customize them? Reliable internal communication is the key ingredient of management. Communication is essential for effective collaboration. This is why you should pay extra attention to the quality of communication lines within a PM software. The team needs to be able to discuss a task relate topic, preferably within the very task, but also on a project or general level. Can my team have a discussion on a task as well as project level? Is there a general communication channel? With an increase in the number of projects and team members, grows the amount of things to track and be aware of. Priorities change, new tasks are assigned, some are cancelled, budget needs revision, several meetings have been scheduled, and everyone suddenly wants to talk to you. Having a software tool to remind you of all events and notify you of incoming messages is super useful. There’s the other side of the coin however – if the notifications are too conspicuous, it may get annoying quickly. Look for a good balance. Does the software notify me of changes in the schedule, new tasks and new messages? Are the notifications too intense or notify me of things that are not exactly of my concern? While you might appreciate transparency in your work, it might not be a good idea to give everyone editing permissions. Check if the software tool lets you set up certain restrictions for document management, and if it gives you administrative privileges. This way you avoid unpredictable changes and actually make it easier for your team, saving them from having to think whether they can accidentally mess something up. Are there different permission levels? What is the probability of my employees changing or seeing something consequential without my approval? Another one of the key features in a project management tool is tracking of expenses and providing a clear report on the budget performance. We are visual beings, so having a couple of graphs and charts on the dashboard to give us a quick overview of the budget status would be a handy feature. Keep in mind though, that this information should not be available to everyone. Is there a budget tracking option? Will I get budget reports and visualization? The idea software tool integrates all aspects of your projects that you’d like to track. Instead of having a separate application to assign tasks, and a separate tool to track budget, and yet another one to manage your time, look for a compact solution that lets you do all this within a single framework. Does it integrate all that I need to track, without being overwhelming? It should be stressed that it is not just you who will be using the software. Your team needs to like it and stick to it too. Be sure that the choice you make also makes other people’s lives easier, that it doesn’t require too much effort to adopt, and that it is likable enough to make the team want to use it for a longer period. It would be best if you and your team members could test the software candidate for a trial period before buying it. Does this tool help my team roughly as much as it helps me? Will my team like it and stick to it? Now that you’ve thought about all these features, order them by significance they merit from your perspective. Then you could check Capterra or G2Crowd for comparison of different PMTs on features that matter to you, so you can hopefully pick the most suitable straw from the haystack.